A fantastic day was had by all at the inaugural SegWai Cup. 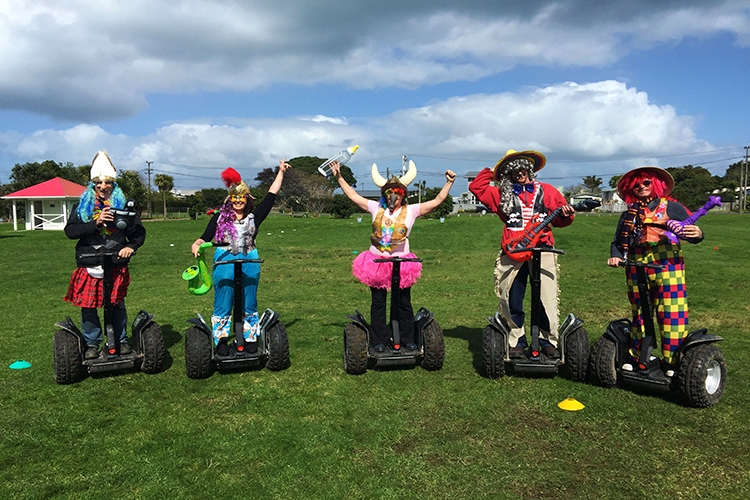 Thank you to all of the Waiheke businesses that came along to join in on the games! Congratulations go to the B.L.T team made up of Daniel and Felix from Batch Winery, Del from Let Me Out and Marco from Te Whau. Who will win next years SegWai Cup?